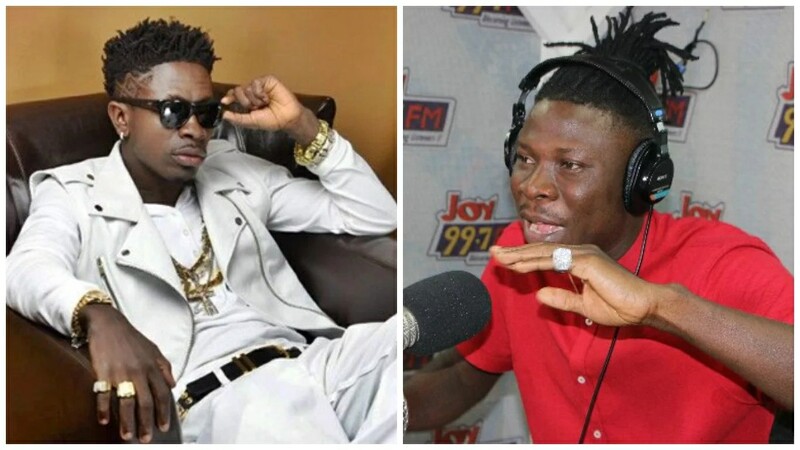 Shatta Wale touched on conflicts in the music industry and if he will be collaborating with his new best friend Stonebwoy in a song or not. “We have to put some agendas that will put us on the international level like the Nigerians. I don’t want to control anyone. I think they [Ghanaian musicians] have slept too much. They should wake up!”, Shatta Waled Added.